Polycom VVX 1500 D is a dual-stack business media desktop phone for busy executives and professionals. 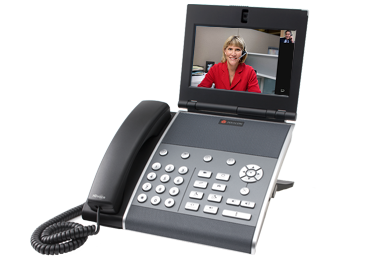 It is videoconference-enabled, comes with a touch screen, and provides lifelike unified communications. Polycom VVX 1500 D is designed for a broad range of environments from small and medium businesses to large enterprises.